A career as a bartender may be a good match for those who may consider themselves as being a night owl or enjoy work in a fast-paced people-packed environment. A bartender is an individual that serves alcoholic beverages and non-alcoholic beverages at a bar or club. Research shows that there are approximately 45,000 bars and nightclubs across the United States. Although being a bartender doesn’t require a license or certification specialized training or experience may help your resume and assist you in getting noticed. 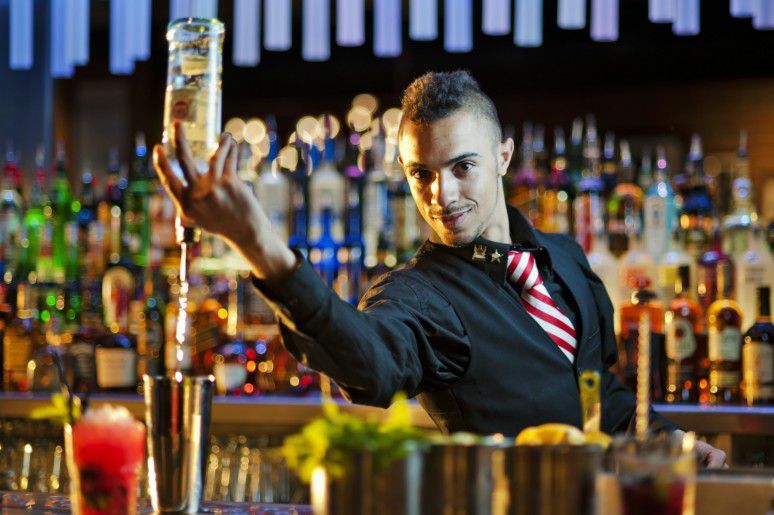 In order to become a bartender, there are a number of steps that can be taken to help you in securing a role. One of the first steps would be to consider looking for a job opening as a barback. An opportunity like this will assist you with getting some hands-on training in bartender duties. Such duties could include washing glassware, stock taking, cleaning duties, organising the fridges or beer cooler and preparing snacks and meals. Barback experience may present you with opportunities down the line be your foot in the door to a bartending job down the line, for example if a position opens up in the establishment you are working in and you have established yourself as an individual. Another option that can be considered is to get to know a bartender in your favorite pub or a bar. Visiting during quieter times may give you an opportunity for you to speak to the bartender and get familiar with some of the requirements for the job role. 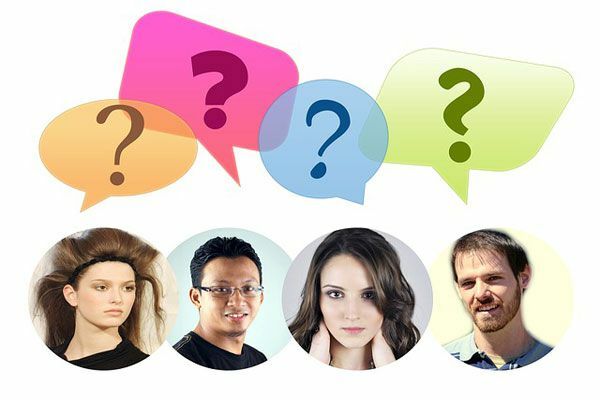 Questions you could ask include how they got the job, any experience required, where they studied and what types of drinks they make most often etc. Although it’s not difficult, it may take time to get to a bartending position at a bar or nightclub. Many bars or nightclubs don’t hire bartenders straight away, they tend to train their Barbacks or cocktail waitresses to get the bartending positions available due to their existing knowledge of the establishment operations and them as an individual. For Bartender opportunities individuals looking for a career in bartending should search the internet and look through local newspapers. For those with no experience, it is a good idea to search for jobs with adverts that clearly specify the terms “No experience necessary” or “Training provided”. Some bars and clubs may offer apprenticeship schemes so it is always advisable to enquire. Apprenticeships may vary in duration and can range from a couple of weeks of shadowing an experienced bartender to a long-term, paid role where you learn the entire specifics of the bartending business. If you really want to know how to become a bartender, researching the available resources is a good idea and there are many resources available which can give good advice whilst also providing valuable knowledge and expertise that you can take into a job role. Some resources offer some of the bare essentials that can assist you in the role such as stock options for mixers, tools, beer, garnishes, glassware, liquor and handy books. There are also a number of books available which again serve the purpose of offering good advice and vital knowledge. A number of “wannabe” bartenders have been known to purchase bulk supplies for example mixers, garnishes, beakers and sodas so experiments can be done from home with recipes and cocktails. Following the recipes from training and textbooks can assist confidence and help in gaining relevant experience. A further option available is to enroll at a specialist Bartender school. Although there may be cost implications, it provides a vital opportunity to undertake training very specific to the role. Course content may include bar setup, opening and closing the bar, drink preparation, product knowledge, legal issues, customer service, proper pouring and garnish preparation. Some schools also include resources such as textbook and job materials. Some also offer ongoing training and refresher courses as part of the initial course fee. Although there is no requirement to go to a bartending school to become a bartender, some places that employ might want you to go to a bartending school. Some argue that it is a good idea to go to a bartending school because it provides an opportunity to learn and take in a lot of valuable information in a short period of time. Those attending at Bartender school can learn about all aspect of bartending such as liquors, techniques, bar glassware, garnishes and how to make a variety of up to 200 mixed drinks in a simulated bar environment. They also learn about bar etiquette in different types of establishments. The age requirement in order to be a bartender varies dependent on location. Many locations require the person to be of legal drinking age. In most places, the minimum requirement is to be aged 21 although as stated this may differ from place to place. Great personality and easy going- Bartenders are required to interact with many people every day. They need a great personality to ensure customers are happy and revisit. Good Numerical skills – Are useful for example when taking payments and completing orders or stock takes. Product knowledge of liquors, cocktails, wines and beers. It is a good idea for Bartenders to have knowledge of any products they are selling. Bartenders usually make a hell load of money but it demands a great sacrifice from your side. Since the holidays like Christmas, new year are the peak seasons for bars, bartenders ought to sacrifice their usual vacations and miss all their family get-togethers. However, they will get paid doubly on those particular days. If you have a complaining girl friend who always complains about “Not spending your quality time with her“, then definitely this job is not for you. Either you have to change your girlfriend or your job role. If you can manage both with a right balance, then you are good to go. Get familiar with any professional bartender and ask him, how to become a bartender. Sure that cool guy will assist you happily.